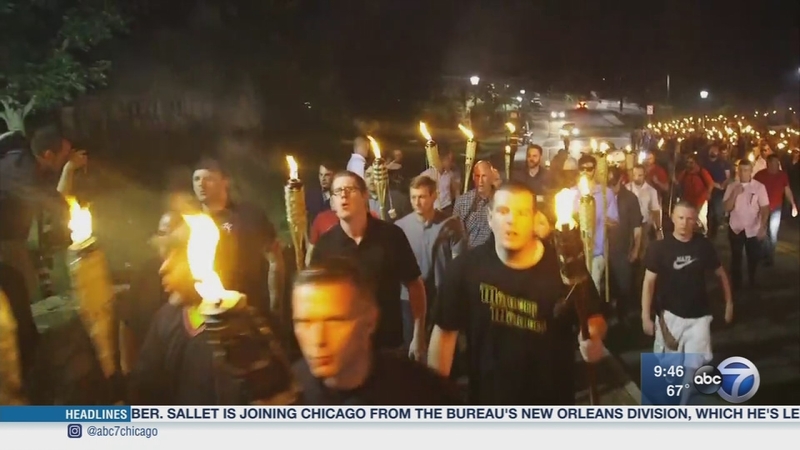 CHICAGO (WLS) -- The news can be difficult for adults to hear: A nuclear North Korea, white nationalists marching in Charlottesville and violence here in Chicago. The images are pervasive and children are seeing some of these same reports. So how do you talk to your kids about what's happening around the world and here at home, in a way they understand, in a way that reassures them? To answer those questions and more is Dr. Allison Lobel with the Wellington Counseling Group here in Chicago. The news can be difficult for adults to hear.